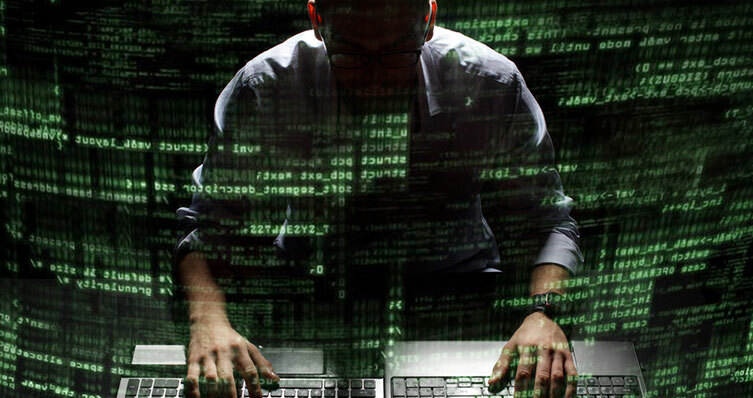 A variety of factors can lead to a vulnerable network or system, and that can lead to big problems once hackers and bad actors find their way in. 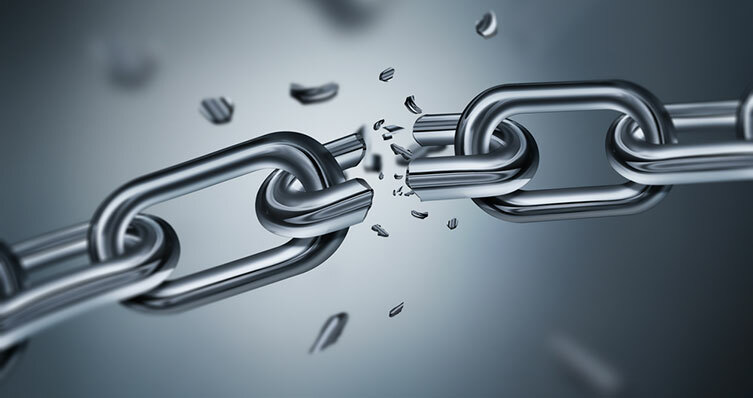 Learn to spot the weaknesses and implement solutions before it’s too late. A new type of crime has captured headlines over the past several years: data theft. 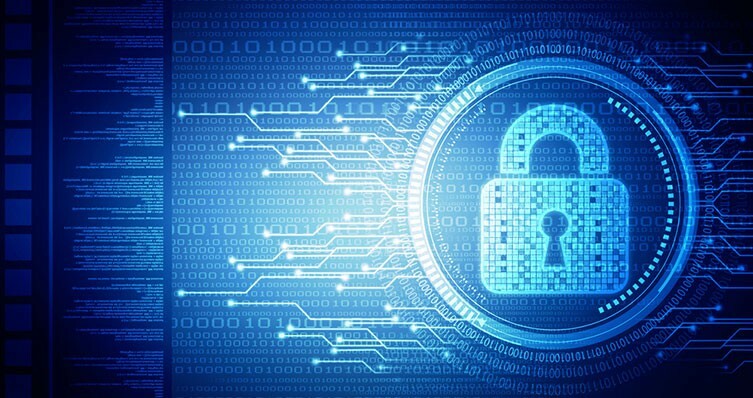 As data and personal information move from file cabinets to the cloud, companies now face an ever-growing threat from cybercriminals with a desire to steal and use personal and confidential information. Any entity that handles health information or other sensitive data should be intimately familiar with HIPAA, HITECH and HITRUST. 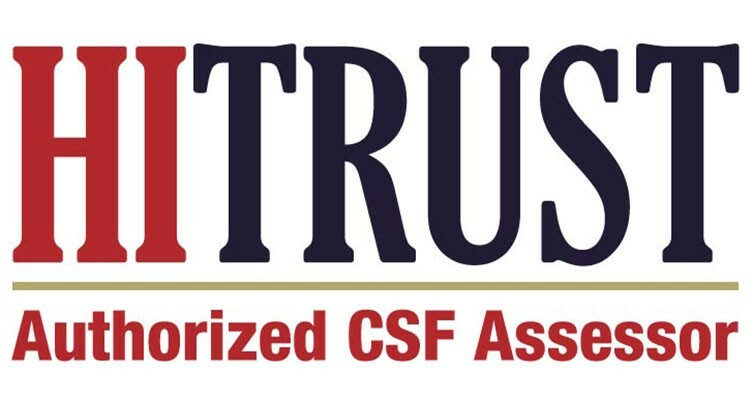 KraftCPAs has earned the designation of HITRUST CSF Assessor through the Health Information Trust Alliance (HITRUST). 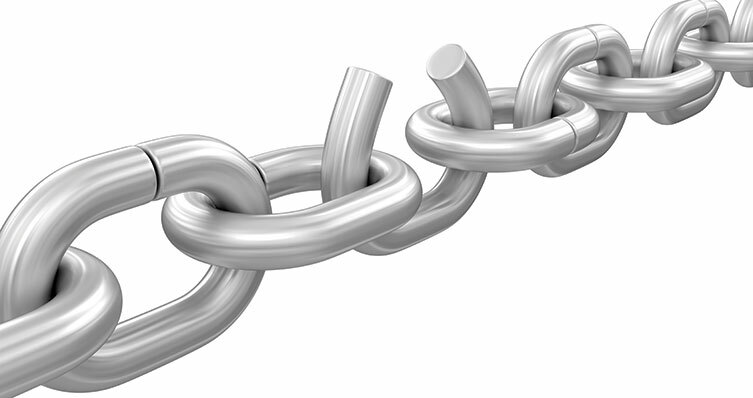 What’s the weakest link in your company’s information security? Companies face a variety of challenges in today’s business environment and have to manage an assortment of risks. Some of those challenges include maintaining a competitive advantage, attracting and retaining top talent, and protecting the company’s assets. 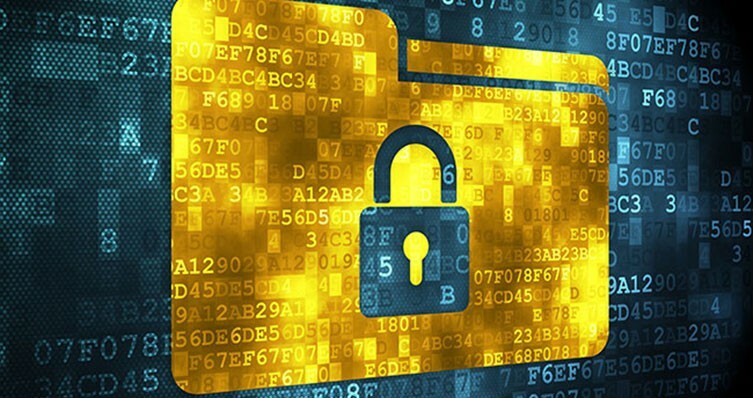 Are your information systems secure? “Warning: Your computer systems have been hacked.” It’s the news no executive team wants to hear, but it’s become increasingly commonplace in today’s interconnected world. Is your information at risk? 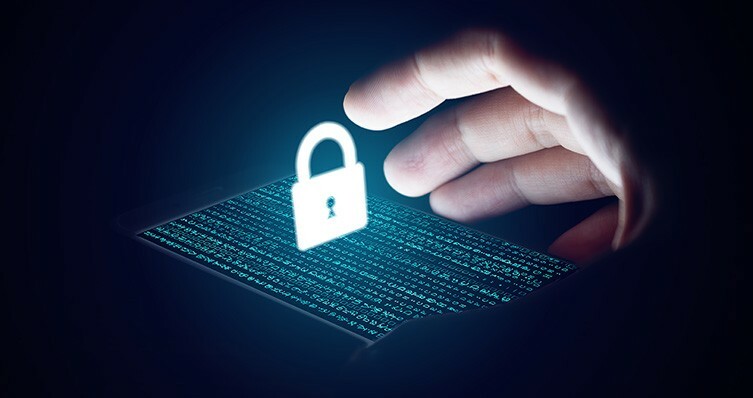 In the wake of one of the nation’s largest retail hacking attacks ever, business owners and consumers alike have a heightened concern about information security.